My inbox gets filled with many random custom requests, but a very special commission was pitched to me in the form of a story and comic. 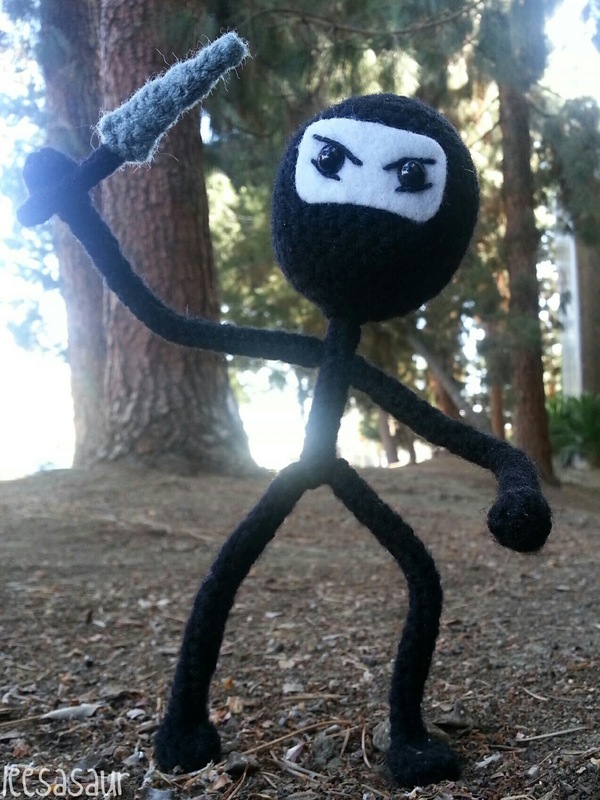 The lovely Jennifer Lima requested that I crochet a character called "Ninjaman." 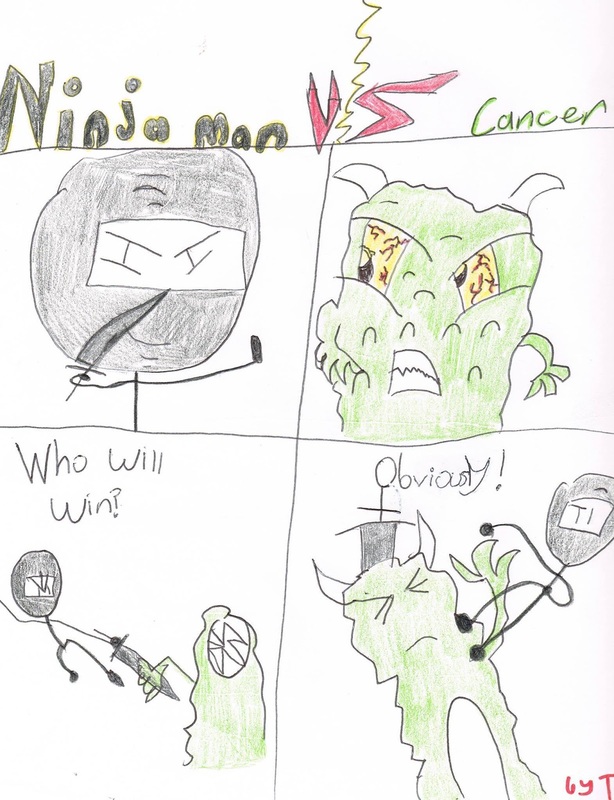 She told me of her daughter's 10-year-old friend, Thomas, who was diagnosed with cancer this past summer, and since, has been drawing comics of hero Ninjaman destroying cancer. I've always found great therapeutic value in creating characters and drawing comics, but such an expression can often be a very intimate and private matter. I know it takes much bravery to share your work with others, that's why I'm so proud of Thomas for expressing himself this way. I'm so happy to have the opportunity to encourage and support Thomas on his literal and creative journey with a piece of my art work inspired by him. 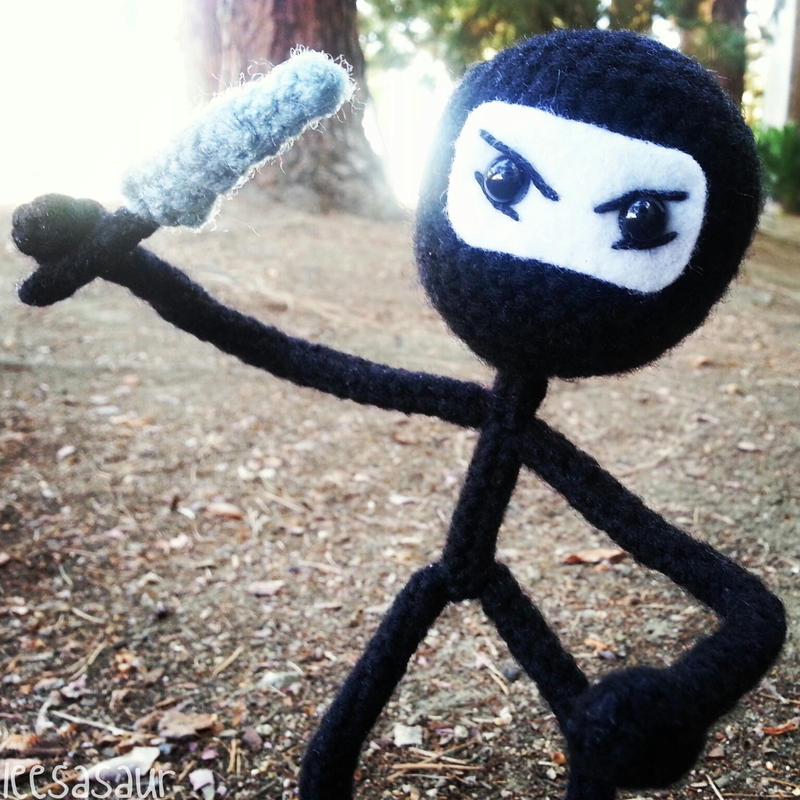 I've been updated that Ninjaman and Thomas have been united, and are already creating iPad movies together! I'm so excited for all the adventures that await them, and wish nothing but the absolute best for them both. 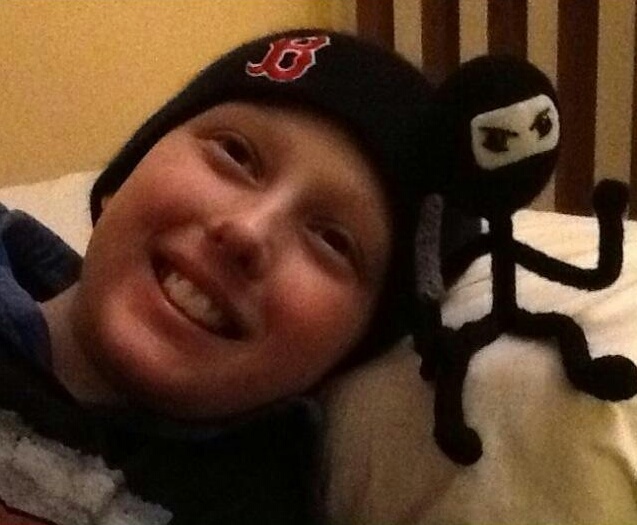 Thank you so much for doing this for Thomas! It means a lot that so many people take the time to give him hope and inspire him, including you. Thank you so, so much. 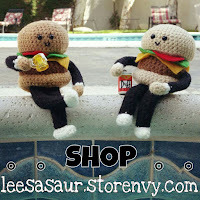 this is wonderful lisa <3 his art work & yours!